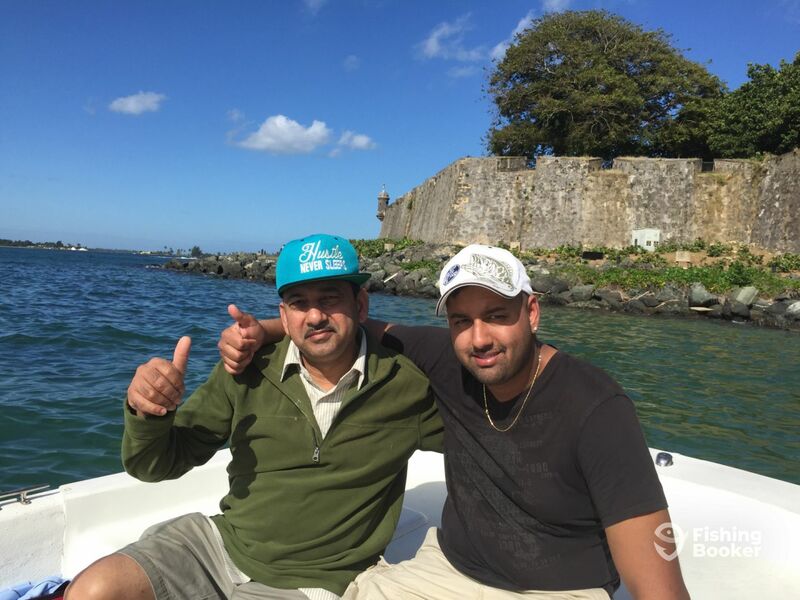 January 27, 2015 by Luis Umpierre Jr. and Luis Umpierre Sr.
Congratulations to this father and son special Fishing day at San Juan Bay Puerto Rico. 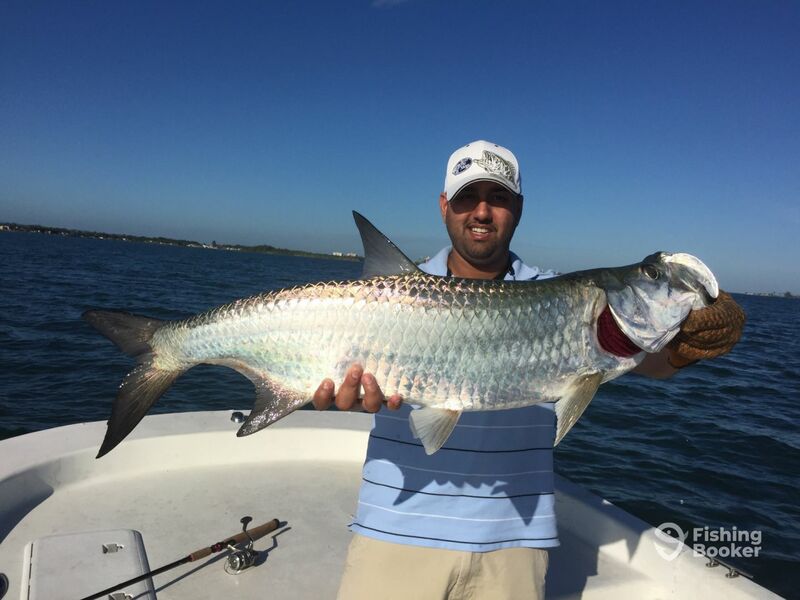 They both manage to land their biggest and first Tarpon ever. 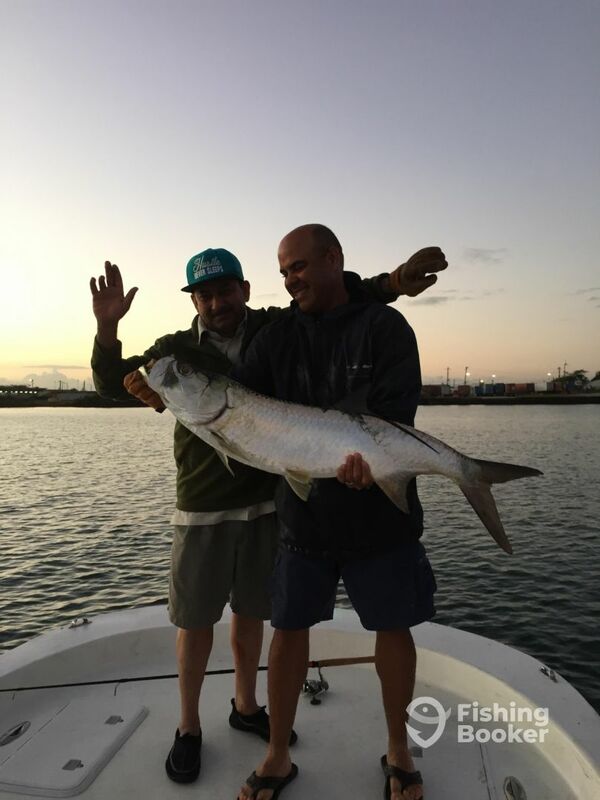 Once again we at Bayside Fishing Charters are grateful for another customer giving us the opportunity to serve them in such a special way and for being part of unforgettable fishing moments that will last a lifetime… Thank you for that guys and hope you enjoy it with friends and family.